Some of my readers have asked me if I’d been to Iceland. I’ve published posts on it and made my wishes to visit it someday. Unfortunately, though, my Iceland visit remains a dream until now. I’ve been to Europe twice, yes, but there never was enough time. I do plan on going there next year in time for the vernal equinox, hopefully to see the northern lights. Until then, this post from a travel blogger friend, Kenneth Surat, will serve to whet my appetite for the Land of Fire and Ice. 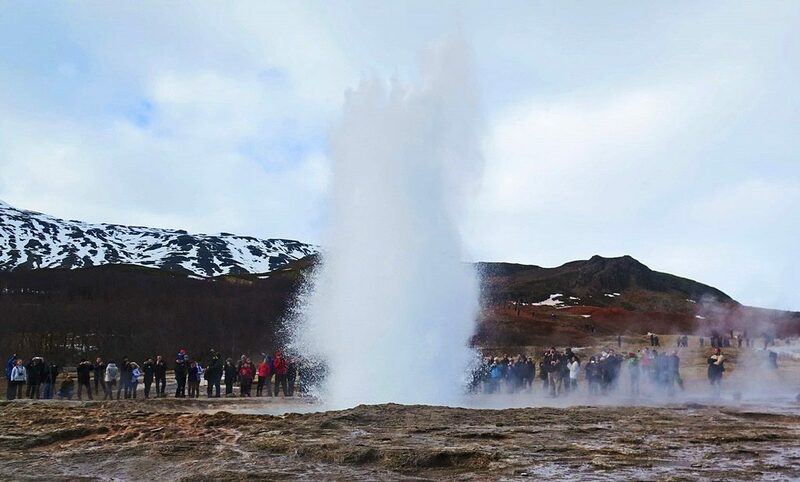 Almost everyone who travels to Iceland takes on the Golden Circle tour. It is one of the best places to visit in Iceland, and one of the most famous and most accessible trips, too. Given all the hype circling (no pun intended) around this tour, is it, then, a tourist trap? Jaw-dropping scenery, don’t you think? 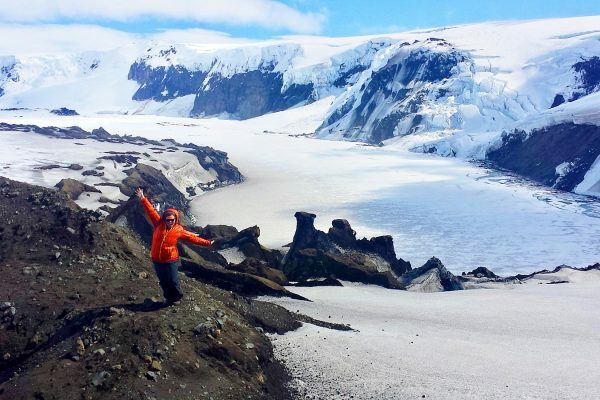 It doesn’t matter if you are visiting Iceland for a month or just for week only (here’s what to pack for a week in Iceland) — going on a tour around the Golden Circle is a must. Why? Here are a few reasons. Who would have thought that one of the first things you’ll experience in Iceland is a historical tour? If you think Iceland is just waterfalls, northern lights, and big chunks of ice, you are clearly mistaken, my friend. Iceland is full of history (and sagas). 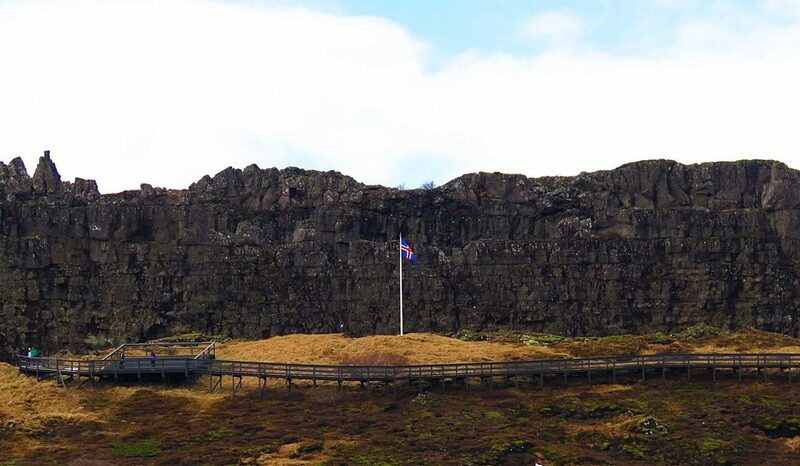 Although trolls and elves have their existence still under debate up north, in Pingvellir National Park, you’ll see the location where the very first parliament of Iceland was founded. The political assembly used to be held here. The Althing (parliament) is one of the oldest extant parliamentary institutions in the world. Imagine Vikings from all over the land meeting in one place and having a political assembly. That’s what happened in Pingvellir every summer from the year 930 till 1798. Being one of the location sets of “beyond the wall” in the Game of Thrones helped a lot, too, in imagining what this place had looked like during its glory days. While you are imagining yourself in a Viking Political Assembly in Pingvellir National Park, you should be aware that you are actually standing (or swimming — see next point) in between the North American and Eurasian continental plates. The connection and separation of continental plates (lower left). Walking around the park with this information in mind made everything very surreal. You can actually see the connection and the separation of these continental plates. As per our guide, the canyon where we were walking to go back to our tour bus was an effect of this drift. 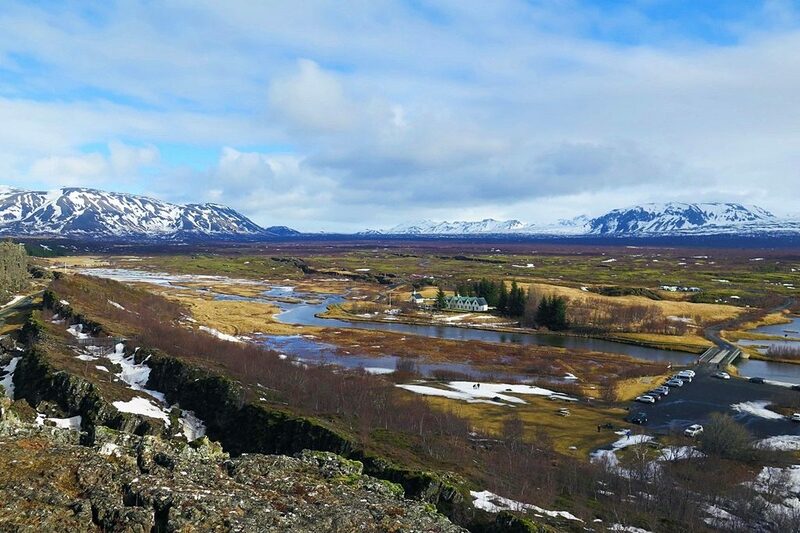 I know that you are itching to know other places in the Golden Circle but the Pingvellir National Park offers a LOT of interesting things for those who are exploring the Golden Circle Route. One visible geological consequence of the tectonic drifts are the formations of cracks and fissures that got filled up by water from Iceland’s second largest glacier, Langjökull. I didn’t dive or snorkel when I visited Iceland. Believe me, until now, I am still kicking myself six ways from Sunday for that bad decision. I saw people who were lining up to experience this amazing dive and people who did it said that it was indeed a once-in-a-lifetime experience (waaah). For those who can’t swim or can’t stand the cold water, though, don’t fret as you can still see how clear the waters are because there is a bridge that will cross over Silfra. You can take a look at what’s under the crack (aside from the continental plates, you can see coins at the bottom thrown by visitors from all over the world). Once you’re done at the park, move to a steaming hot location — the Haukadalur, one of the most iconic attractions in Iceland. Haukadalur is the location of Iceland’s most famous and biggest geysers, the Strokkur and Geysir itself. As geysers are known as a temporary geological feature around volcanic areas, the actual Geysir doesn’t erupt anymore (I felt bad passing by the Geysir, it felt as if I was seeing a has-been while I walked towards a new star of the show). Strokkur, being the new star of Haukadalur, was showing off during my visit. It erupted perfectly every 10 minutes. If you are watching close by, there is a big chance that you will get wet (depending on the direction of the wind) but be warned that the water coming out of the geyser is boiling hot and very dangerous. So keep a proper distance and follow instructions when visiting here. Tip: If you think it will not erupt, just wait. Have you watched the movie The Secret Life of Walter Mitty? That made me fall in love with Iceland even before I visited the country. There was a scene where Walter (and his crew) walked along a huge waterfall that made them look like ants. From then on, I dreamed of experiencing that, of finding my perfect Walter Mitty Moment. Walter Mitty Moment: A scenery that will make you feel small, either physically or figuratively (like being in awe). –no reference, I just made this up. 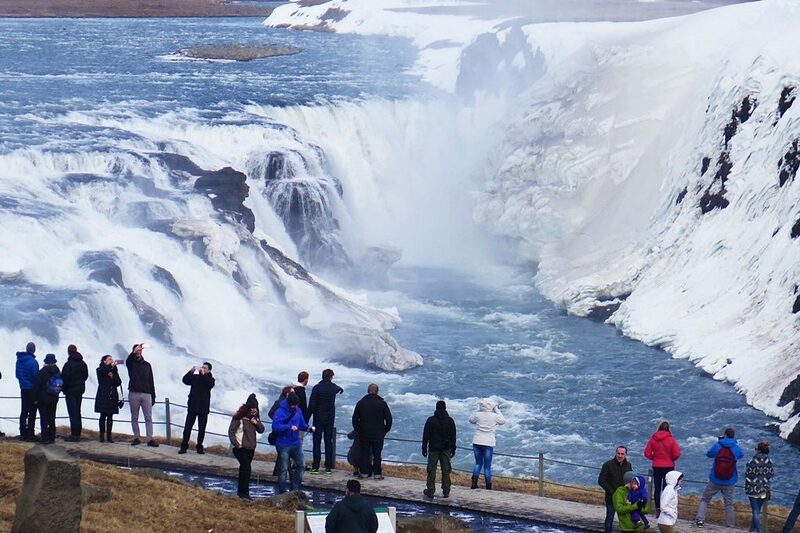 Although our next stop in our trip around the Golden Circle is not the actual waterfall they used in the movie (this will be on a different blog ), the Gullfoss was my first stop in Iceland that gave me such effect. It’s easy to feel small in Iceland. Among the sites to be visited around the Golden Circle, the Gullfoss was probably the place that I was excited the most. It was my first waterfalls in Iceland, the land of contrasts, and seeing it surrounded with snow and ice was indeed a very magical moment for me. The combination of its huge span, height, and force makes the Gullfoss worth being called one of Iceland’s most popular tourist destinations. If you are lucky (as I was), you will even see a rainbow spanning across the whole stretch of the falls. 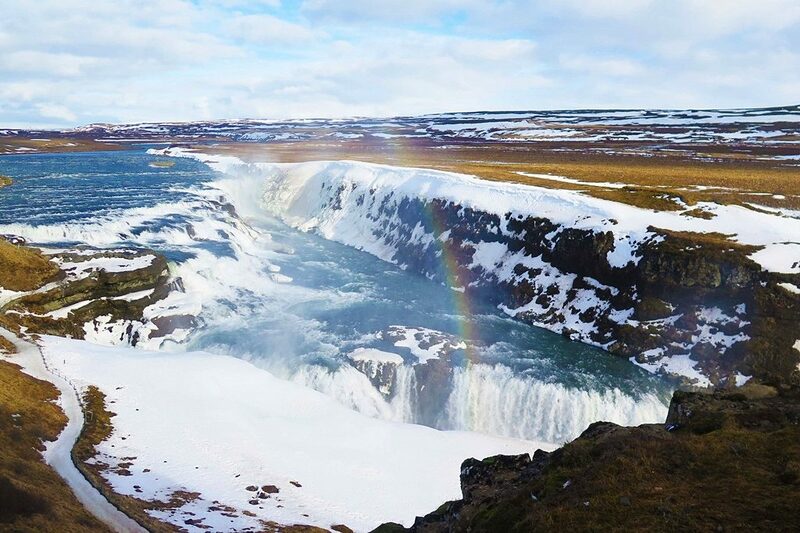 Being Iceland’s most well-loved tourist route, the Golden Circle has a lot to offer. It is the perfect introduction to the Land of Fire and Ice, especially for someone visiting Iceland for the first time. Kenneth Ephraim Surat is part of the growing tribe of global nomads who seem to live anywhere and everywhere. 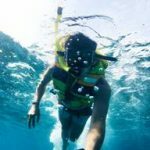 Having traveled to 28 countries, this travel blogger, architect, designer, entrepreneur, artisan, and explorer decided to pack up and embark on his biggest adventure yet — letting life take him where it may. Kenneth’s personal brand #iKEN became his reminder that he CAN do things if he puts his heart and passion to it. Follow him on Instagram. Nice post! I really like your writing skills. Lovely images…I am also planning to go to Iceland with my family soon. 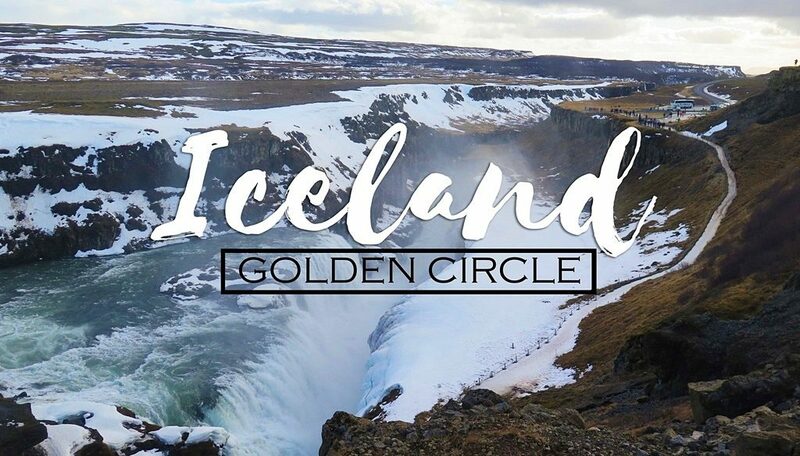 I will take an experience of this golden circle tour once after reaching there. Hi when is the best time to visit Iceland? It really depends what you want to see. Different season offers different feel (and attractions). Summer brings the midnight sun while winter time will show the northern lights. Try to come as well on off-peak season which is September/October and March/April as prices of accommodation and tours are half the price. Iceland is a really beautiful place! I really love to visit this place and I’ve been planning to go here next year! Goodluck to me. Iceland is really in the travel radar these days. The blog that I’ve been following have featured it after he and his wife visited it and that convinced me to visit more than the other blogs. But I’m sure you will get there first before I do, so you’ll convince me some more. Aw I hope I get there too. Am planning to visit by March next year, cross fingers that I can get a visa. Third world problem. Sigh. Oh God! I have always wanted to visit Iceland but never have time (or money) to visit it. Seems so different! not same things i am used to see everyday in Spain. Absolutely love this post congrats to Kenneth! Thank you! I really enjoyed my time in Iceland. Surely one of the books! Looking forward to go back, meaning I really need to save a lot haha. I loved this post, too. I’m glad Kenneth wrote this for my site. It only made me want to visit Iceland all the more! Wow! I am planning my first visit to Iceland next June (oh so very far away…) and this post did not make it easier to wait for it… Thank you! I plan to be there in March next year *cross fingers. * Hope our plans will push through!